Sara tagged me for the Zodiac Challenge. 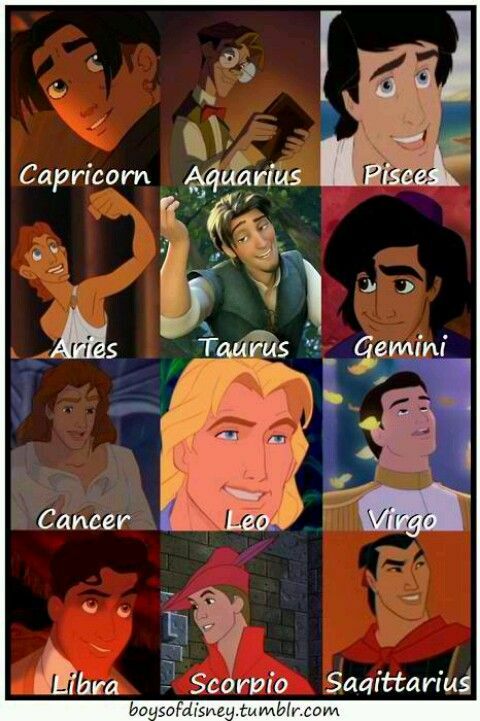 While I don’t believe in zodiacs but I still like to have fun with them. Moreover, this challenge is Disney movie themed. Who can say no to that? The one thing I learned from this tag is that Sara hates being late and isn’t a big fan of Alice in the Wonderland. Well, I guess that makes two things! Moana! I’m not as adventurous as Moana. Nor am I as headstrong. But I have a fear of disappointing my family just like her. Prince Charming! That works, I guess. Because he’d be committed to me just after one meeting. And what girl doesn’t want a committed guy? I’m also loyal to the fault! Pegasus! Pegasus is an extremely protective friend. That works for me because even I have a strong sense of protectiveness towards my friends. Doctor Facilier. I’ll be honest. I watched The Princess & The Frog ages ago and although I remember the villain, I couldn’t remember his name. Meh! But I do also remember that he was a cunning and power hungry. I’m neither. But I am afraid of being powerless or helpless like him. So I guess that’s my weakness! I had fun doing this! So if you wanna try it too, go ahead and let me know! 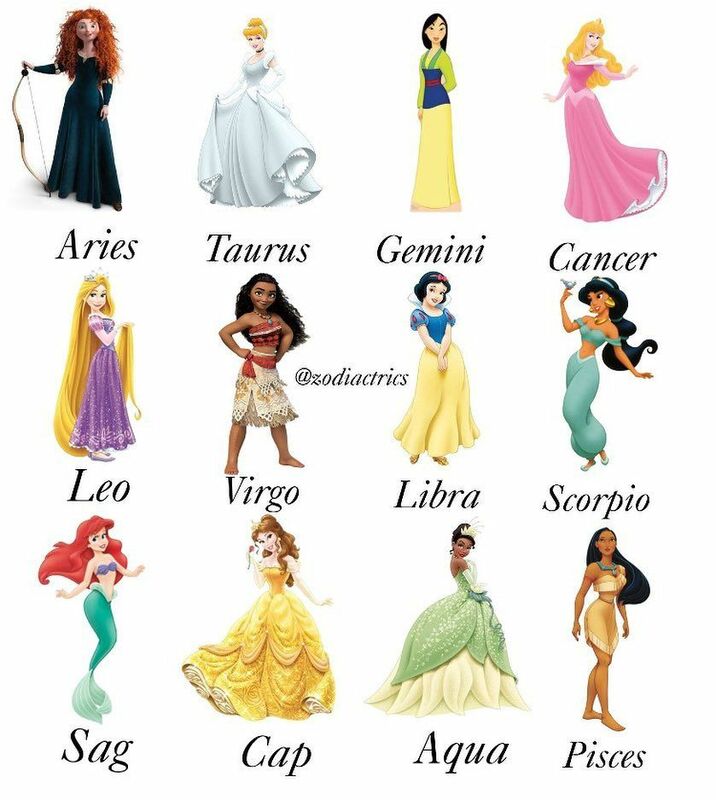 I think Virgo and Scorpio are inverted for the princesses. 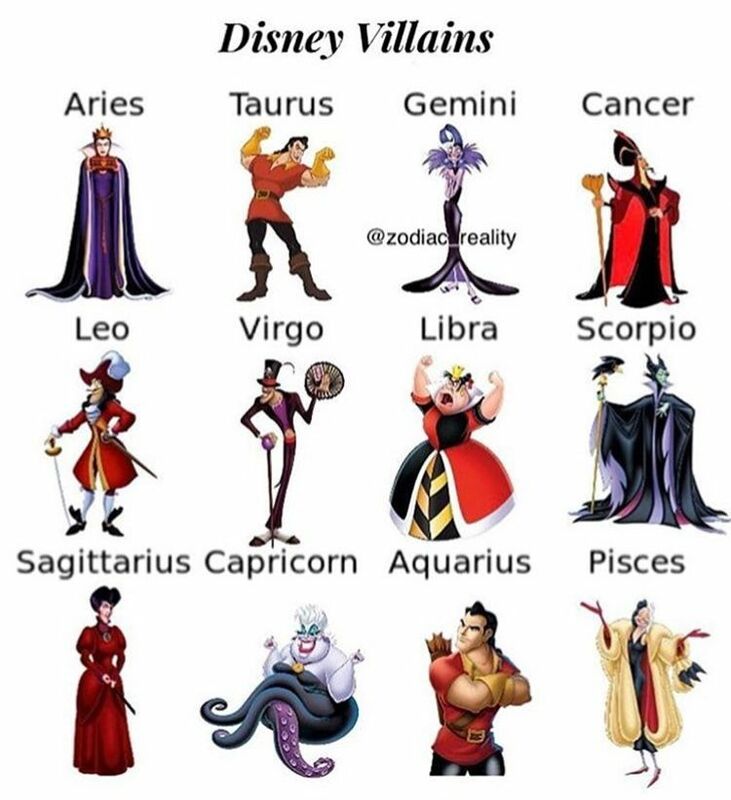 I don’t really see Jasmine as a Scorpio, and I don’t think Moana is a Virgo either. 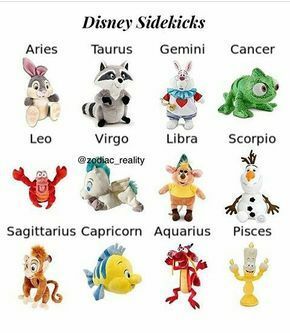 Moana is adventurous, Virgos are quite the opposite. I agree with you on this! But Jasmine might have a bit of a Scorpio in her, because she’s fiesty and rebellious. Thanks for doing this tag! Pegasus sounds like a great best friend! Ooh this looks like so much fun!! Thank you for the tag Raya 💞 I appreciate it!